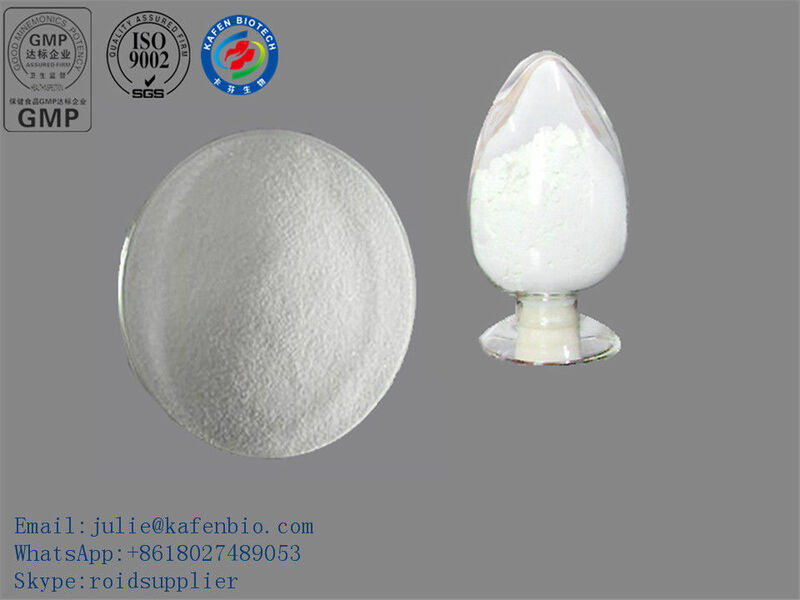 Use: Clomid is used mainly in female infertility, in turn mainly as ovulation induction to reverse oligoovulation or anovulation such as in infertility in polycystic ovary syndrome. Clomid is the commonly referenced brand name for the drug clomiphene citrate. 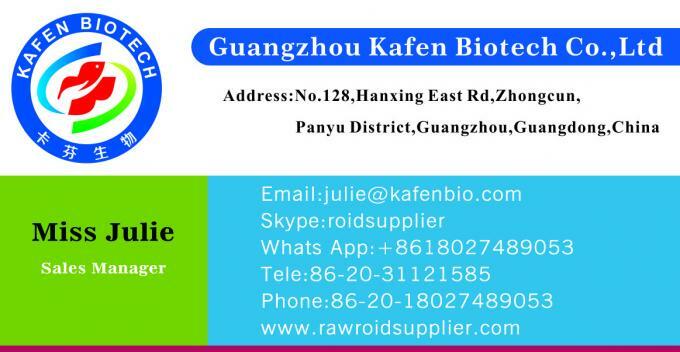 It is not an anabolic steroid, but a prescription drug generally prescribed to women as a fertility aid. This is due to the fact that clomiphene citrate shows a pronounced ability to stimulate ovulation. This is accomplished by blocking/minimizing the effects of estrogen in the body. To be more specific Clomid is chemically a synthetic estrogen with both agonist/antagonist properties, and is very similar in structure and action to Nolvadex. In certain target tissues it can block the ability of estrogen to bind with its corresponding receptor. Its clinical use is therefore to oppose the negative feedback of estrogens on the hypothalamic-pituitary-ovarian axis, which enhances the release of LH and FSH. This of course can help to induce ovulation. Clomid is a drug given to women for use as a fertility aid. Clomid, however, is much weaker than Nolvadex in a mg for mg comparison, with roughly 150mgs of Clomid being equal to 20mgs of Nolvadex (1). It should be noted, however, that 150mgs of Clomid will still raise to approximately 150% of baseline value(1). You don´t have to use 150mgs, however; In my research, I´ve found that doses as low as 50mgs will show improvements and elevations In fact, my original Post-Cycle-Therapy regime (as suggested by Dan Duchaine in the original Underground Steroid Handbook) was 100mgs per day for a week and 50mgs/day for a week. Don´t laugh& for the late 90´s, when most anabolic steroid users didn´t even know how to use Clomid, it was considered a "state of the art" PCT routine. I suspect that Duchaine originally introduced this compound to the steroid using community. Clomid, just like Nolvadex, is very safe for long term treatment of lowered with some studies showing its safety and efficacy for up to four months. And post-cycle, when steroid users are suffering form lowered , is when Clomid is most effective.